We have now opened our Thursday chats to guests once a month! To book a group chat, or to see our guest list please check here. 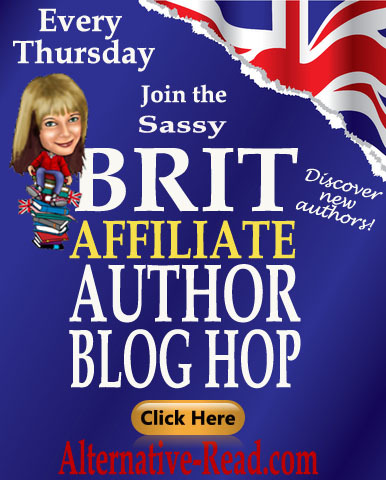 From midday UK GMT Time onwards please visit our Yahoo chat group to chat with our affiliate authors and their guests AND check out our latest blog hop! Ink vs pencil: If you write your manuscripts, do you use pen or pencil? Do you use a journal to take notes about ideas and characters? Or do you type everything on the computer in a completely different fashion? Next Entry What Makes a Person Unforgettable?